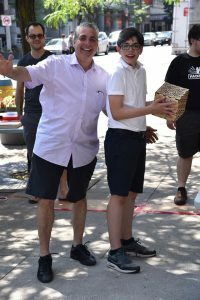 We at Hackforge are deeply saddened to hear the news of Mark Boscariol passing away this morning. Mark was a huge advocate of our mission. 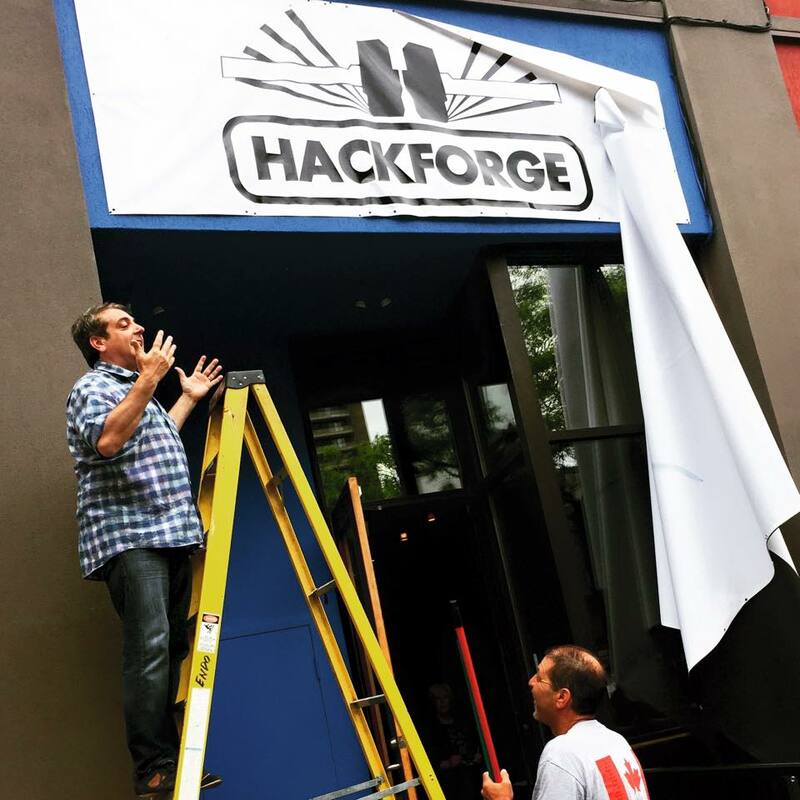 Hackforge wouldn’t exist as it is today without the support, vision and generosity of Mark. Similar to the current project of assisting Bike Windsor Essex with a new space in the Snack-BBQ building, Mark brought Hackforge into its current space at 255 Ouellette Ave when we were required to leave the Windsor Public Library. After supporting us through our move, Mark continued to show his support by being involved in our programming, sponsoring food and beverages at our events and donating his own equipment and fixtures to our space. Outside of his enormous contribution to our community, Mark was energetic, driven and passionate about our city. 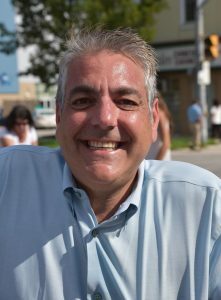 It’s difficult to accept the loss of someone so important to the larger community of Windsor. We offer our deepest condolences to Mark’s family, he will be truly missed by all of us.